The Open Records Rule: Are You Compliant? Are you aware that your employees have the right to see reporting on what harmful substances they may encounter while working for you (as well as how many injuries or illnesses have resulted from them in the past)? Furthermore, did you know that you must let your employees know that it is their right to request these reports? There are many rules and regulations in the environmental, health, and safety industry, but this “open records rule” (as we call it) is a rule that is often broken – and costly because of it. The “open records rule” (1910.1020 or OSHA’s Access to Employee Exposure and Medical Records rule) states that employers who may potentially expose employees to harmful substances must notify employees that they, or their representative, have the right to request any exposure data or medical data on file. This notification is to be given upon initial hire and then again at least annually. As time goes on, additional research is suggesting more conclusive links between occupational exposure and long-term illnesses, so compliance with this rule is becoming more and more critical to a business. Consider it a means of “full-disclosure” – by allowing your employees to be in-the-know at all times, less liability falls on your business. Who has to follow this rule? and other hazardous substances have recently either been updated or at least have been part of a discussion for needing updating. In all reality, this is a good thing since the current permissible exposure limits are clearly outdated. Other recommended exposure limits given by independent groups such as the ACGIH or NIOSH are based on more modern research data and are usually lower than the enforceable OSHA PELs. All in all, recent research data is suggesting that lower exposure limits are needed to ensure that employees do not get occupational injuries or diseases. It’s no secret that OSHA has not been able to change its enforceable limits to keep up with recent data due to political reasons. If you are an applicable employer, you must have determination data on file showing that the occupational exposures in your business are below the newer regulatory exposure limits AND you must alert your employees regularly that they can have access to this information if requested. If you don’t have the appropriate information on file, or your information on file needs updating, you can get the information needed by performing an industrial hygiene survey in the workplace, typically performed by a safety professional. Not only does this ensure OSHA compliance, but it’s important for the short-term health of your employees and also reduces the chances of an employee incurring a long-term occupational illness. Don’t wait to make safety a priority after an injury and/or illness has occurred and the costs associated accumulate too much higher amounts than if preventative measures were in place. 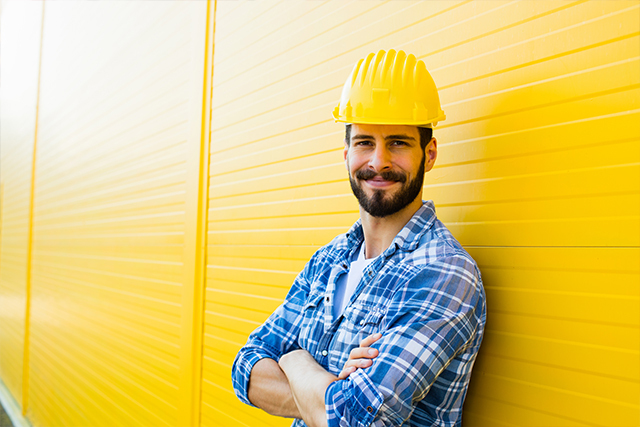 Hire an EHS professional to help educate you and your business on safety processes, why they’re important, and how you can remain compliant in order to keep your employees safe and save money down the road. Hiring a professional (like EHS Management) to conduct an industrial hygiene survey and help your company to adhere to the “open records rule” can help your business to be better equipped to protect not only your employees but your business as well from future preventable costs. Safety is becoming a much more critical part in a sustainable long-term business plan, and, as an employer, you must realize that safety protocols, surveys, and other services are truly an investment into the health and future of your most important asset: the employee.